Do you find yourself struggling to find an internet and communications solution that fits your business needs? Craig Budden Mortgage Broker from Aussie Coffs Harbour, found himself in this exact situation. Keep reading to hear straight from Craig on how choosing an iiNet Authorised Reseller helped him to find the perfect solution fit for his business, allowing him to get the most out of his iiNet NBN™ and BizPhone and increase efficiency in his workplace. 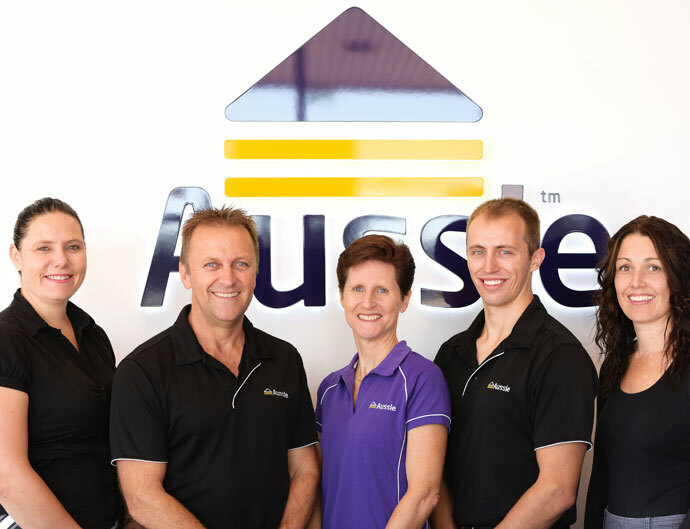 Meet Craig Budden, the Franchise Principal at Aussie Coffs Harbour. Craig works in a team of five – four contracted brokers plus one paid employee. Together the team of fully qualified Aussie Mortgage Brokers are dedicated to helping their clients find the best home loan out of thousands on offer to suit them. Their hard work shows, with local and national recognition for their customer service and performance. “Our business was a finalist in the Coffs Harbour Business awards in 2017, and we were also awarded ‘Emerging Store, NSW’ at the bi-annual Aussie conference,” says Craig. Craig and his team at Aussie Coffs Harbour needed a comparable service to their previous business NBN™ provider at a more competitive price. It was just as important for the company to have a dedicated contact in the event of any connection concerns, allowing the team to get back to work. The solution? Enter the iiNet Reseller Program. Why choose an iiNet reseller? Craig and his team joined forces with one of our iiNet Business Authorised Resellers, Lachlan (aka Lockie) Hockings from Fibre Network Choices. 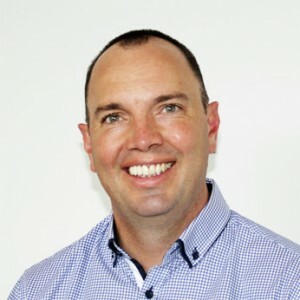 Lockie helped Aussie Coffs Harbour connect to iiNet Business NBN™ as well as our BizPhone small business phone system. Now they have a dedicated third party Account Manager who is only a phone call away and can assist them with all their support needs. Aussie’s old handsets were outdated and not meeting the business’s needs, but with BizPhone, they were able to add three extra lines at a cost-effective price – giving the office six lines to prevent losing leads. BizPhone also gave them a huge range of features that weren’t available on the old service, including the ability to transfer calls around the office. “Our receptionist used to have to walk out the back to say who was calling us & who was required on the phone, so this has saved her lots of time! In addition, the three extra lines have enabled us all to receive or make calls without holding up incoming calls and will allow for the expected growth in staff this year” says Craig. “Lockie has been instrumental in us changing to iiNet and he’s becoming well known for his great local service. 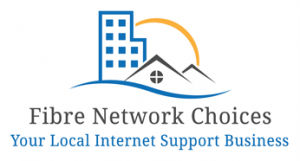 You can get to know Lockie and find out more about Fibre Network Choices on their website here. What is iiNet’s reseller program? The iiNet Reseller Program is for third party IT professionals around Australia and allows iiNet Business Authorised Resellers to sell iiNet phone and NBN™ products and act as a liaison between iiNet and the customer. Resellers have access to iiNet products and services, generous commissions, opportunities for co-marketing and much more. For customers, you have the ability to choose an iiNet Authorised Reseller that suits your needs – including a dedicated third party IT manager. If this has piqued your interest and you’re eager to become an iiNet Business Authorised Reseller, find out all the details on our reseller program information page. To find out more about BizPhone and iiNet Business NBN™ plans, and how they can fit in seamlessly with your business, visit the iiNet Business page or call our specialist Business Team on 13 86 89. I like almost any business choice Coffs people rely on. Many of my family came from that area or even in the City where many worked very hard and prospered.